Idk which QUEEN needed to read this, but it’s time for you to be happy again. Keith: "We've been doing a lot of work aaaannnnnd..."
Keith: "We're buying a house!" Got my tickets to see the Toronto #Argonauts and Montreal #Alouettes in Moncton this August! My first #CFL game, going with my dad! @jimmy_dore announced he is leaving TYT. He will continue his show independent of TYT! YES! Your life is a result of the choices you make ! 14 Apr 19 copy & paste +upvote -downvote Your life is a result of the choices you make ! If you do not like where you are today, start making better choices 😃 #KeepLovingNifty ! 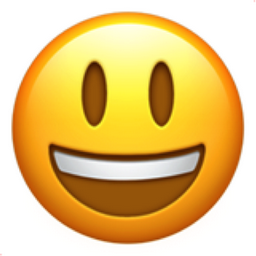 Like Smiling Face with Open Mouth Chronological Emojitweets 9262?